There are few things that make a good restaurant, great restaurant. One is delicious menu. And then you have unique interior. And third, a breathtaking outside view. There is no order of which is more important. Some people enjoy the nature, and they don’t mind if they are eating from wooden plates. Others love urban vibes, modern interior and silver dinnerware. You’ll find something for everyone here, but the one thing the restaurants have in common is the breathtaking view they offer. Gazing at the view takes you to a magical place, one where there are no worries, no stress, just pure enjoyment. 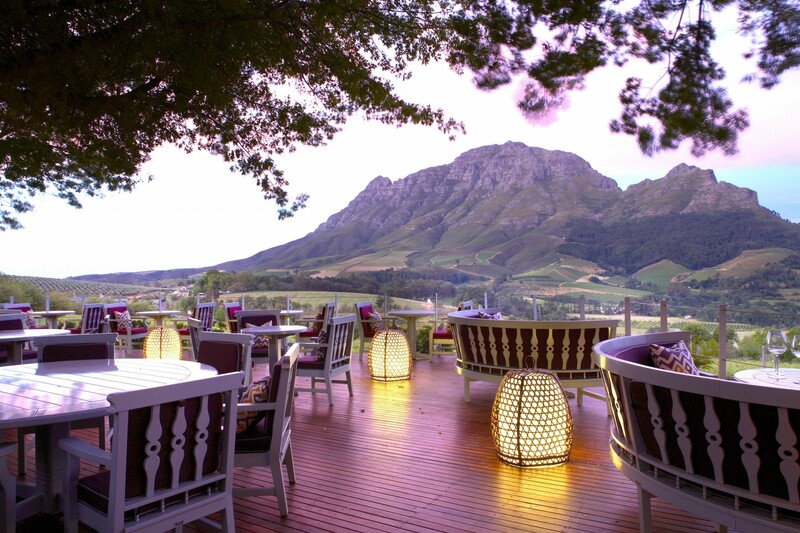 Come for the wine, stay for the view, that is the motto of this magnificent restaurant in South Africa. The Delaire estate is known for the wide selection of wines. The feeling of drinking a glass of wine while watching the breathtaking nature is something you can only experience. 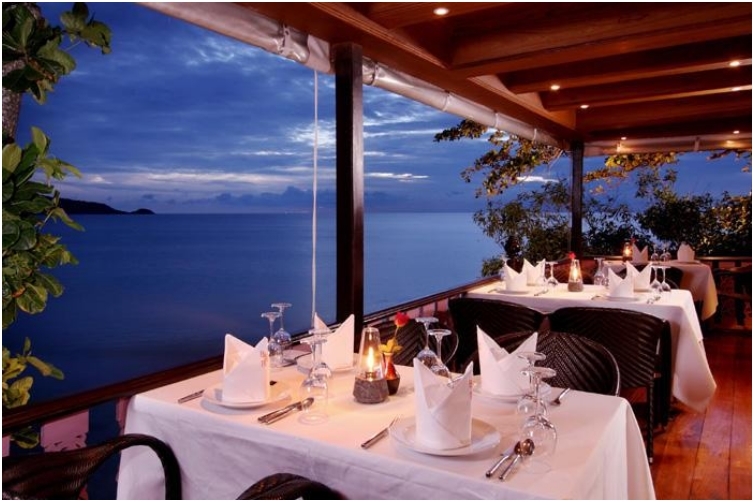 Specializing in Thai kitchen, the Baan Rim pa Phuket offers spectacular views of the Andaman sea. Each dish you’ll order comes from a long tradition of recipes kept for hundreds of years. 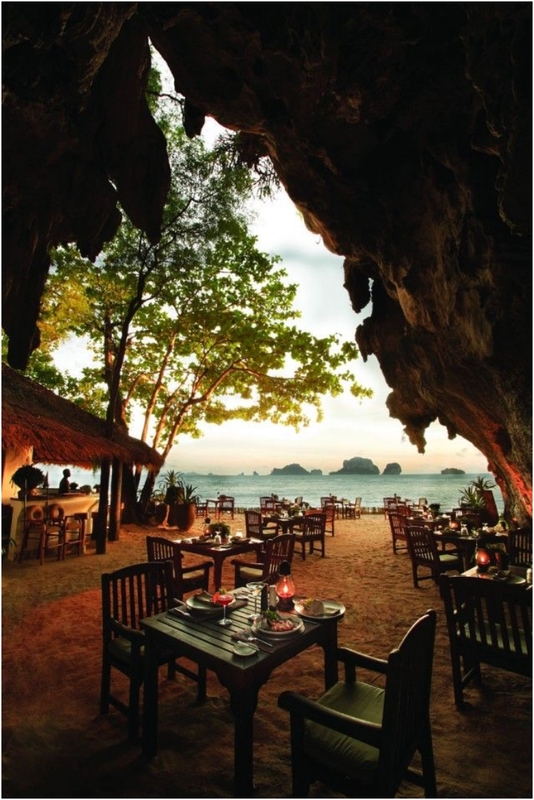 The restaurant is widely known as one of the best in Thailand. 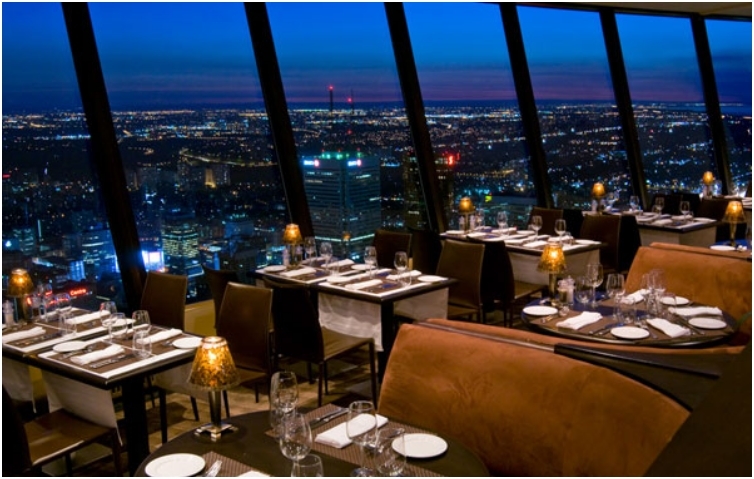 Located 553 meters above the city, the 360 restaurant offers spectacular views of the city. 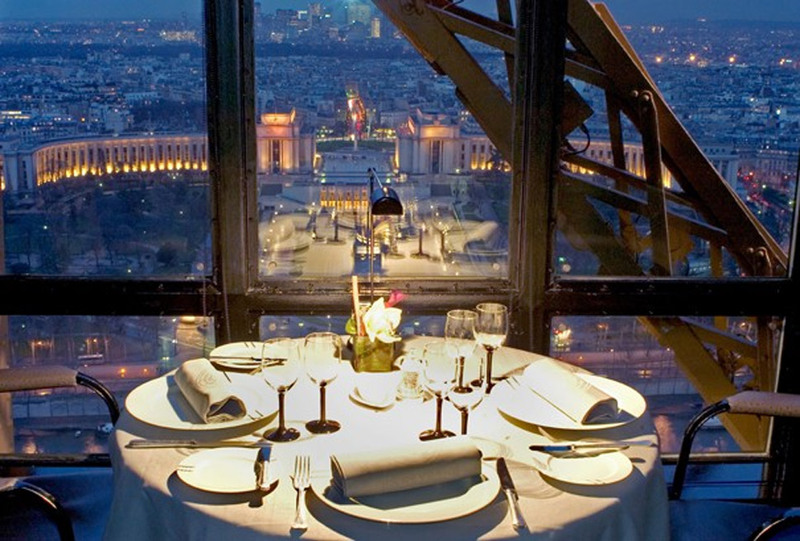 And the best part is that the restaurant actually offers revolving view, so you can check all sides of the city. The name says it all, the view you get is spectacular. Through the massive arched windows you get a titular view of the entire city, including bars, clubs, and all the landscape. If you are in for a dessert, the mini cheesecake is one to die for. 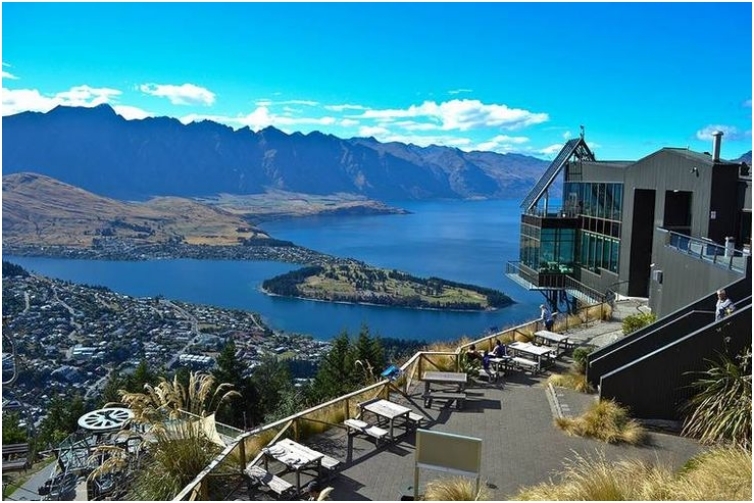 Located at the top of a gondola, the Skyline restaurant is place to dine and lunch. The menu consists mostly of seafood, but you can find regular dishes as well. 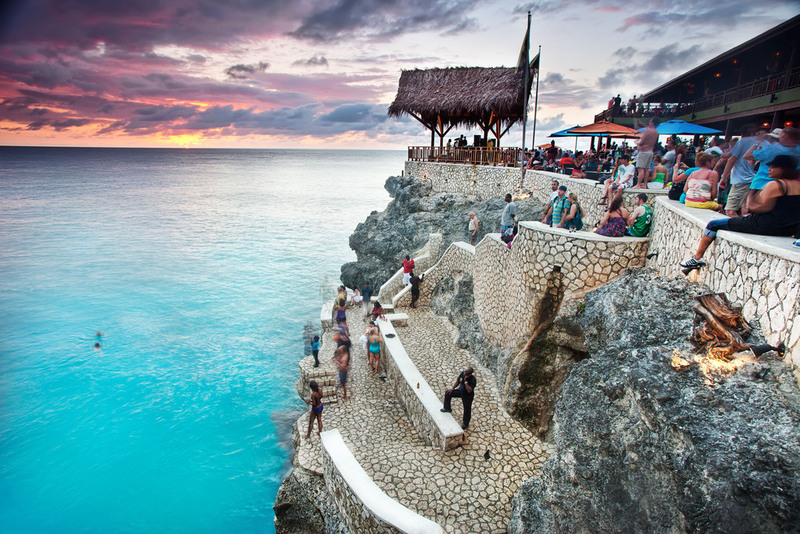 For people in Jamaica, cliff jumping is more than just a sports activity. It is actually a lifestyle. And the Rick’s cafe is located at the center of it all. High on the cliffs, the cafe is more than just a place you eat and drink. It is actually a “thing” you must do if you are visiting Jamaica. The customer service is top notch, with friendly and smiling faces all around you. Catch the sunset if you can. 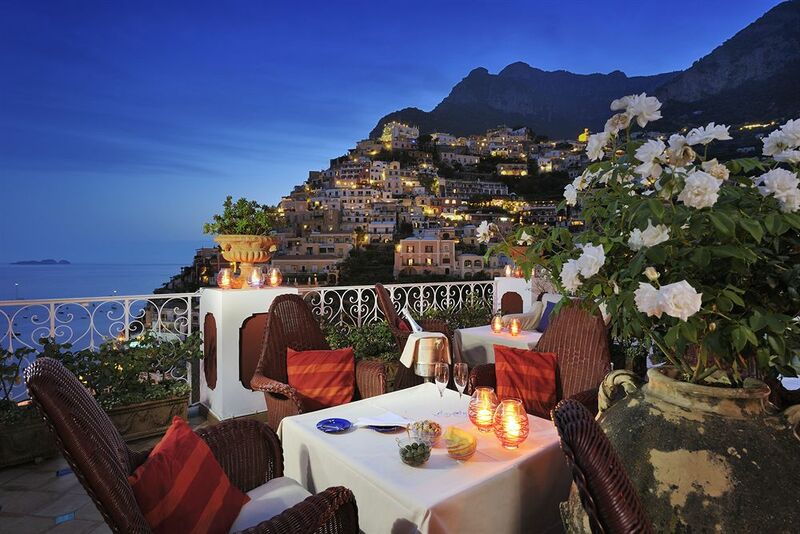 Positano is one of the most beautiful cities in Italy. A tad underrated, Positano has breathtaking architecture, as well as food. And Sirenuse is one of the places you absolutely must visit. Located conveniently by the sea, you get a view of the city, and the city lights. The picturesque view is something you must see. 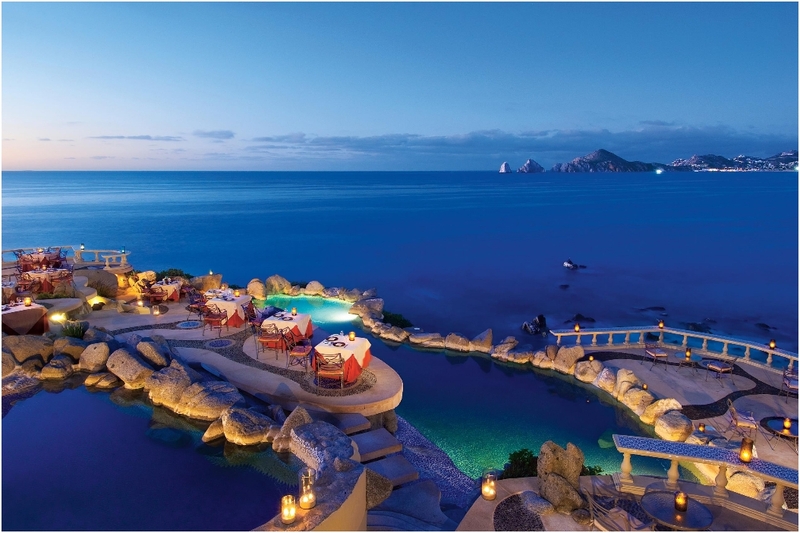 Most of the restaurants on the list offer a spectacular view from above on the sea. But what about dining inside the sea? 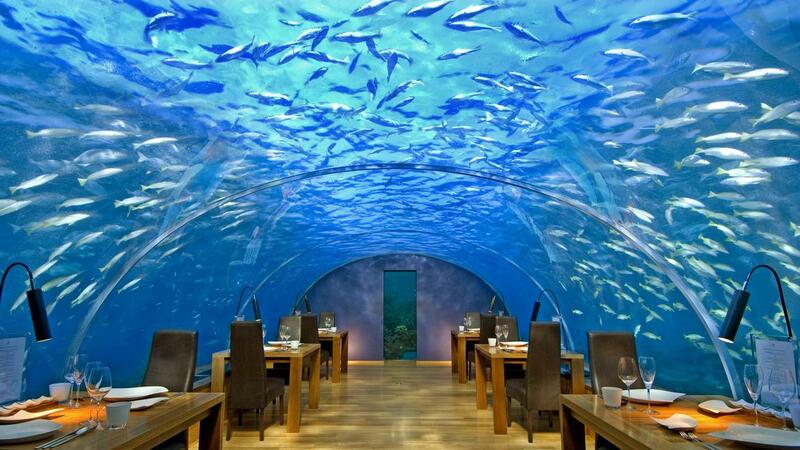 Under the water in Maldives you’ll find one of the most unique restaurants in the world. Dining while watching the sea world around you in perpetual motion is an experience like nothing else. If not for the view, you can say you’ve been on one of the locations where the famous James Bond movie was filmed. The restaurant has been featured in one of the Bond movies. 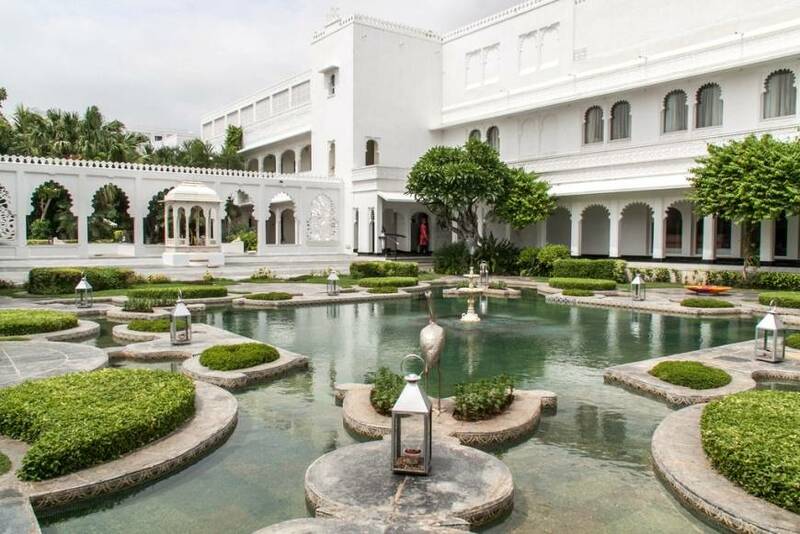 Set in an 18th century palace, the luxury marble hotel has its door open for all the visitors. If staying at the hotel is too expensive, dining is something you can surely afford. After all, you don’t have to spend 10 days and nights in the hotel. But once you eat at the restaurant, you’ll want more. 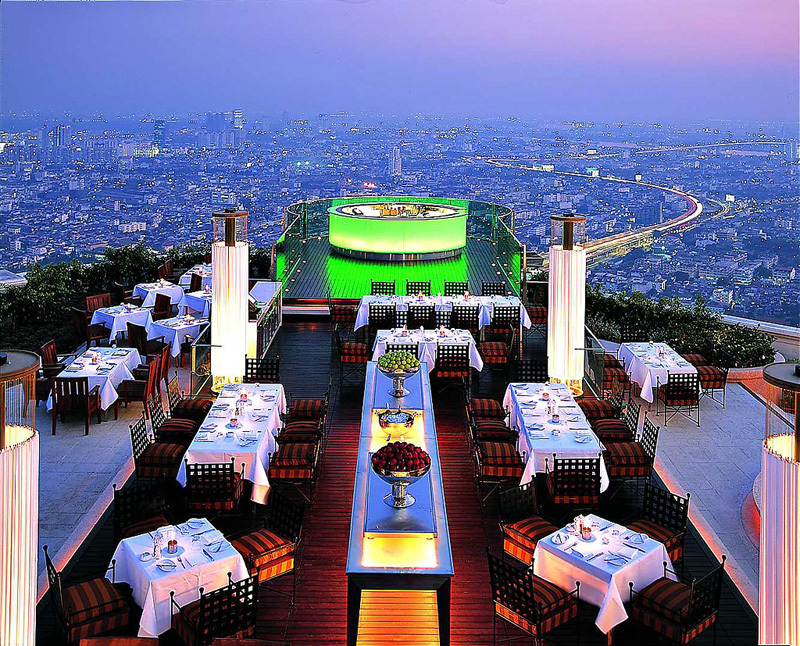 Bangkok proudly says this rooftop restaurant is the best in the city. And that is not far from the truth. In 2014, the restaurant got a perfect 10 score for its services and menu. 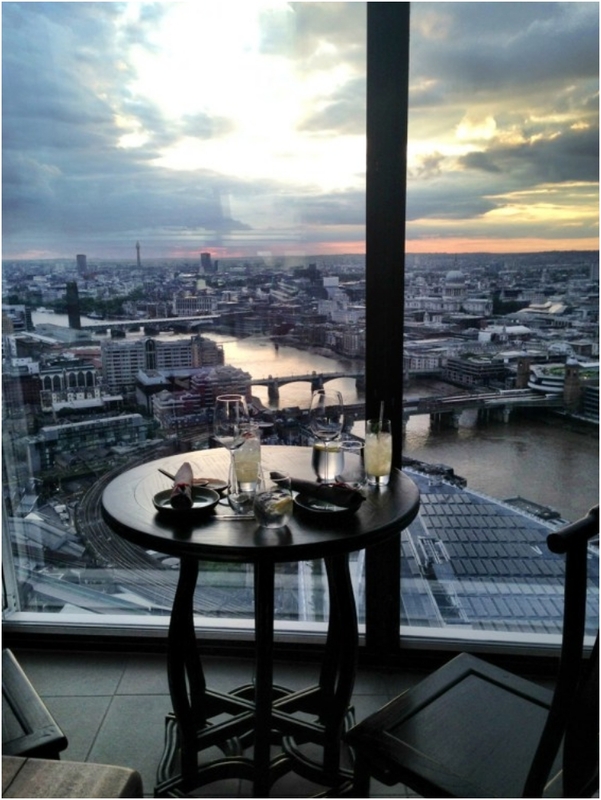 A refined Mediterranean cuisine at the top of Tower of Club. What more can you ask for? Another restaurant that was featured in James Bond movie. If it was good enough for Her Majesty secret service, it should be good enough for you. 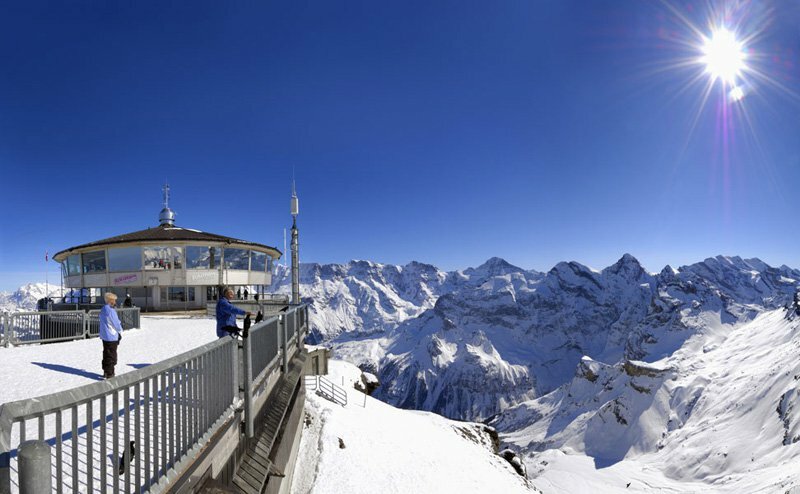 Dining at the Piz Gloria offers a stunning view of the Swiss Alps, all the small villages and landscape. The restaurant also offers a James Bond experience, with secret driving service for you. Don’t forget to try their famous desserts. You know you can expect more urban vibe in London. After all, the Britain’s capitol is one of the most urban cities in the world. Therefore, aside from the outside view, the inside is good as well. Decorated with unique lanterns and silk curtains, the Hutong takes you to another world where you can enjoy your meal in peace and quiet from the chaos in the city. Dasheene is known for its eclectic and innovative menu items. The bar is open from 9am every day, making it perfect place not just for lunch and dinner, but also for breakfast. At the evening, you’ll find live shows with traditional music. And most importantly, you know you are getting authentic dish, as every meal in the menu is prepared with locally grown ingredients. The sun shines, and you see the entire Mont Blanc. Can you ask for anything more? One thing to note, never book in advance if you want to see the view. You cannot reserve outside seats, that is something you get only when you go there in person. 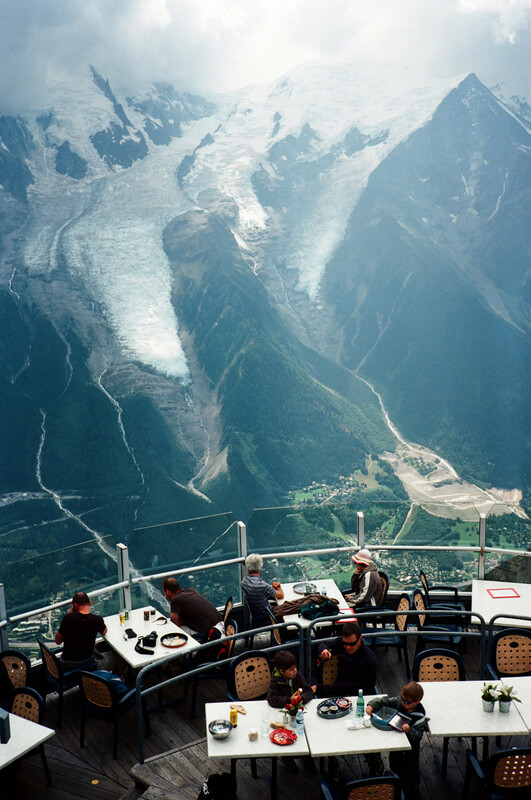 The restaurant invites you to “dine on top of the world”. The menu is Posh-Asian, and you’ll also enjoy some oriental music. 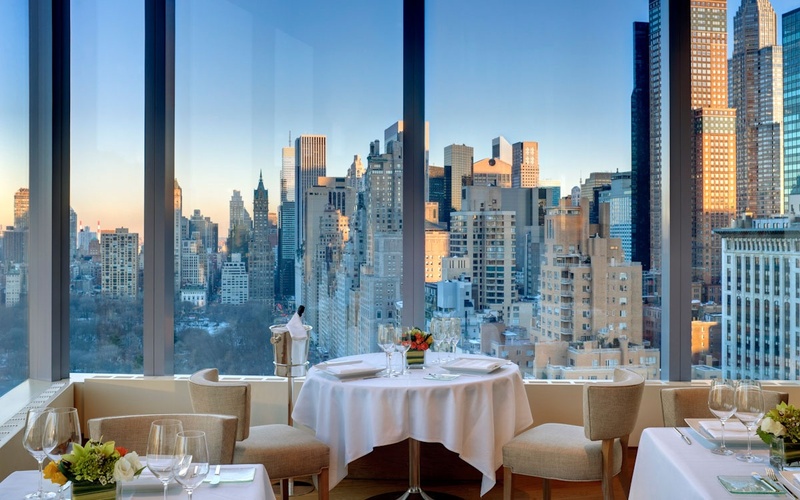 Located on the top of the Mandarin oriental hotel, the menu is fixed-price. 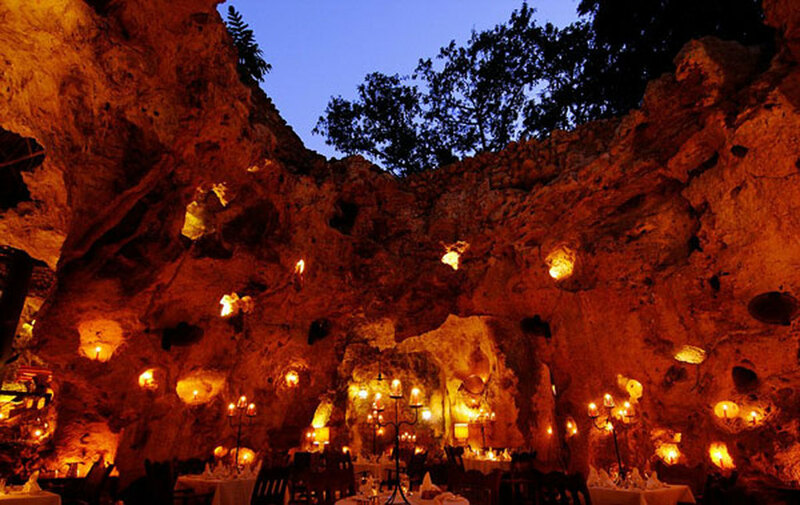 Situated inside a cave, the Grotto is known as “cave dining restaurant”. Don’t expect much from the decor, as you’ll sit on wooden tables and simple chairs. But the experience is what matters here. Best time to visit is before sunset, when you can enjoy some light snacks and authentic cocktails. 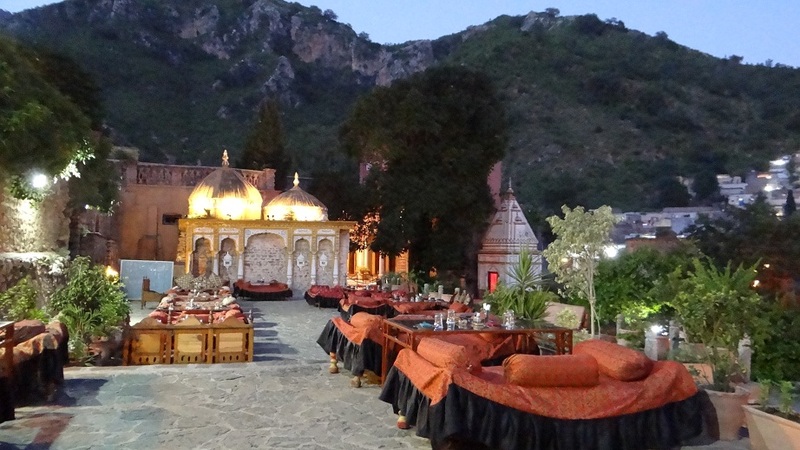 More than five hundred years old village ,the Saidpur village is located on the slops of Margalla Hills. The history, the folklore, the heritage, all of those things are important. But the best part is enjoying an authentic Pakistani cuisine while sitting in comfy pillow seats. 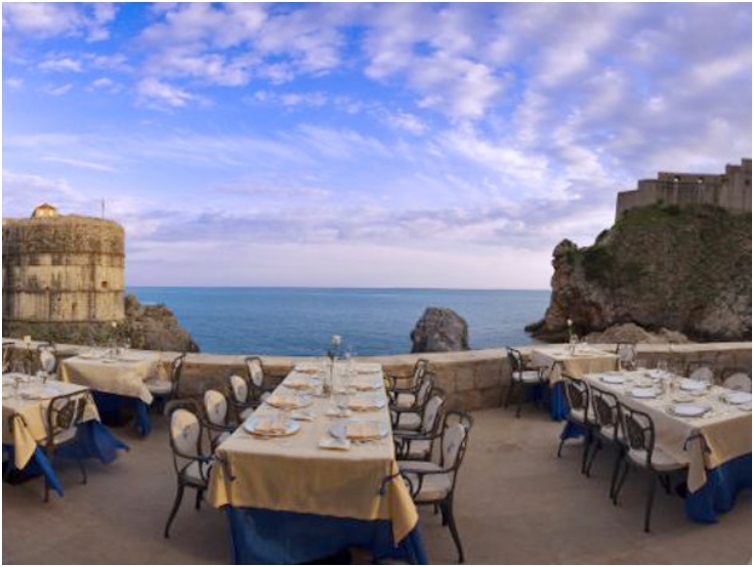 Nautika is the most prestigious terrace in Dubrovnik, with perfect for dining. You might recognize the terrace from the Game of Thrones TV show. Most of the King’s Landing scenes are filmed in Dubrovnik, and the terrace of Nautika is one of those spots. But back to the menu, where you can enjoy some awesome Mediterranean cuisine and delicious sea food and fishes. The very essence of the experience here is the menu. 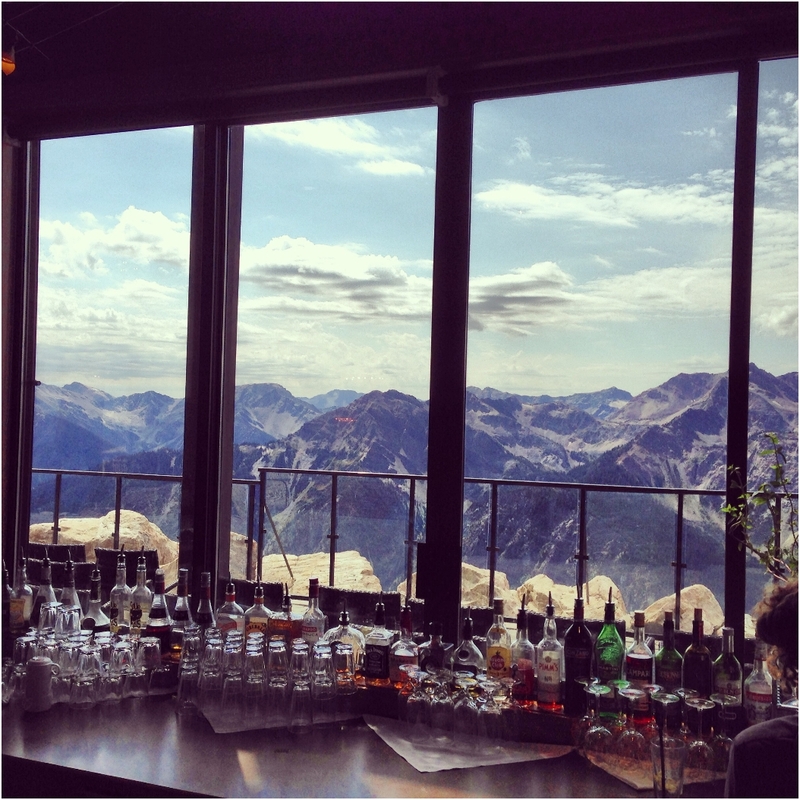 Recommended for lunch and dinner, the view is sometimes seen as a secondary benefit. That is the true testimony of how great the food actually is. After all, French cuisine is one of the best in the world, and there is no better place than Le Jules Verne to experience it. 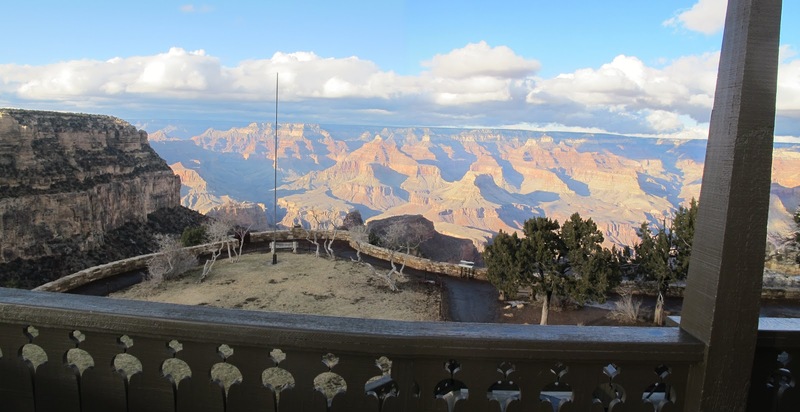 When people visit the Grand Canyon, they mostly see the usual places, and watch from there. But if you like to take things up to a new and more sophisticated way, visit the El Tovar. The menu is excellent, and the ambience is inviting. The restaurant is more than 100 years old, opened first in 1905. From the great Migration of Tanzania, to the safari, the Crater Lodge offers a full view of Tanzanian history in just one restaurant. The Altitude is the elite club of Sydney. 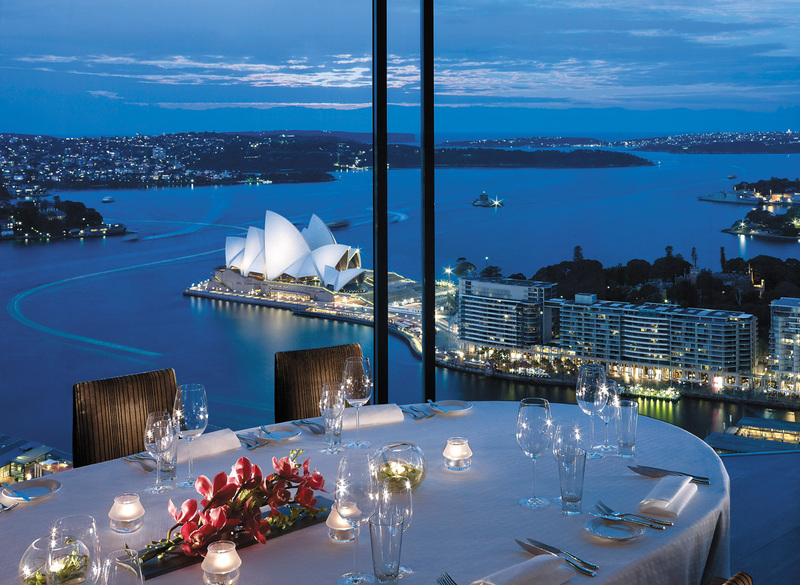 With floor to ceiling windows, guests are allowed to gaze at the Sydney harbor while enjoying finest Australian dishes. 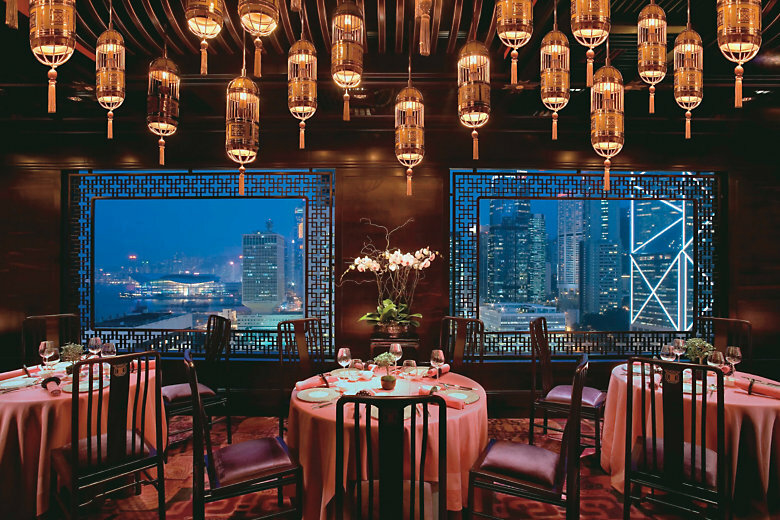 The restaurant is located on the 36th floor of the Shangri-La. 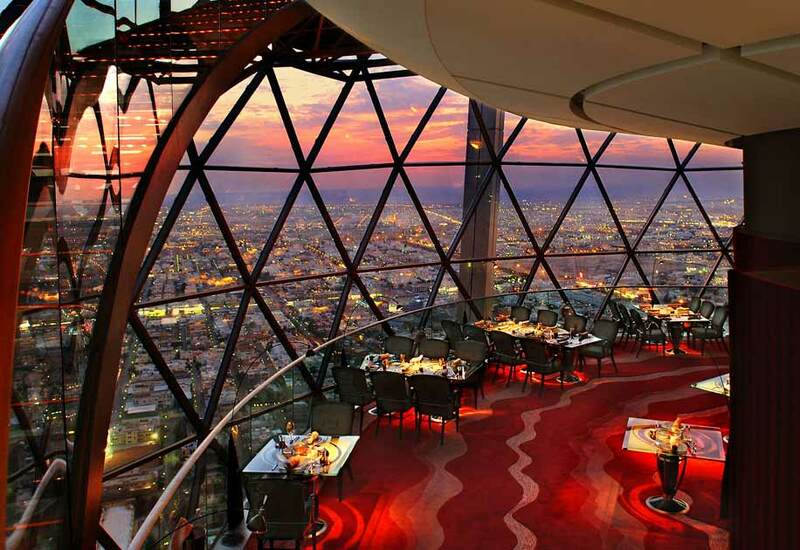 The signature hotel of the Al Faisaliah, the Globe is located 240+ meters high above the ground. Experiencing the full luxury of the Saudi Arabia, the bar is best for having a cup of tea. The food is great as well, but tea is a custom and you just have to have one cup. The hotel was used to be a private villa. Now, it is a hotel with a restaurant at the top, the hotel offers the best cocktail experience in town. Ravello, as a city, is the most peaceful and charming resort in the Amalfi coast. This is where you can put your mind at break, and just enjoy pure silence. 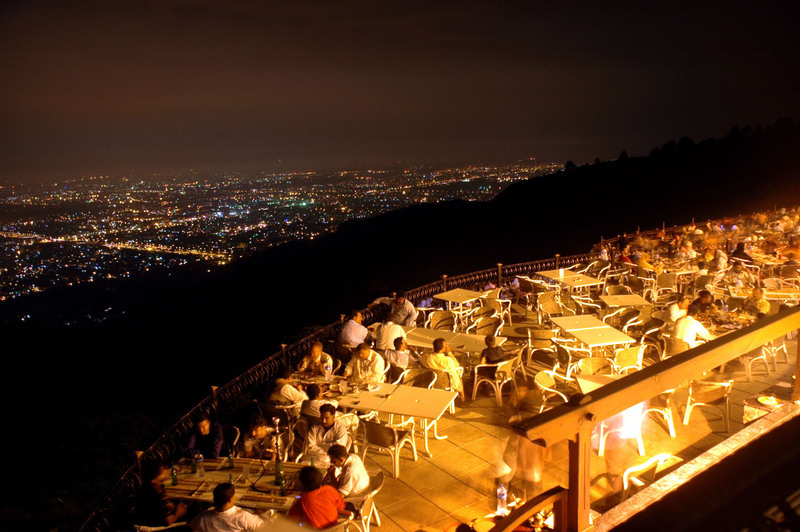 Another restaurant located on the Margalla Hills in Islamabad, Monal offers a view that overlooks the entire city. The menu consists mostly of chicken dishes with authentic Pakistani sauces and side dishes. If you are not in for some traditional dishes, you can also try some foreign cuisine. Italian cuisine also dominates the menu. A split-seating terrace, La View in Ubud is encompassed with tropical and rich greenery, making your experience in Bali even better. The best part about the restaurant is that the service is adjusted to fit the modern travelers. 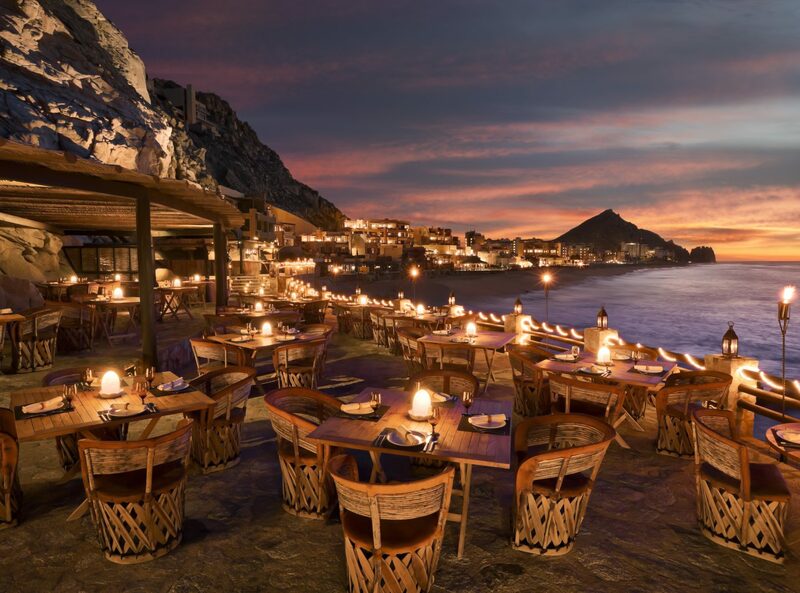 Fine dining in cliffside, El Farallon is a stunning oceanfront restaurant in Cabo. Considered one of the most romantic restaurants in the city thanks to the candle light, the place is best during sunset. And the view is actually outdone by the service and the food. Our recommendation: try some of the fishes. Your every need will be catered in Canlis, with service outstanding from beginning of your experience to the very end. 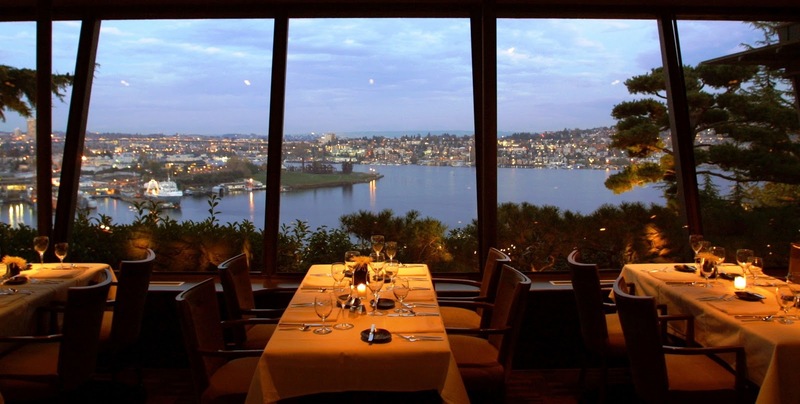 A restaurant with a rich tradition, Canlis was opened in the 1950s, and since then has served as one of the best places in Seattle. Few things to note: there is a dress code, requiring men to wear suits or sport coat. Casual wear is not allowed. And while children are allowed, electronic devices are not. The dinner lasts roughly three hours, so parents are warned that if their children cannot stay calm for that long, Canlis might not be the place for them. 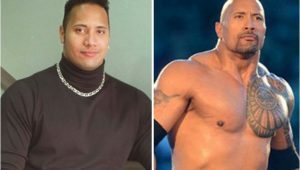 Some experts estimate that Ali Barbour is more than 120,000 years old. After all, it is located in a natural restaurant that has been on this Earth since the Big Bang. Of course, when we are talking about history, we are talking about the cave itself, not the restaurant. The magical experience is second to none. Italian food in a Mexican restaurant. Well, we’ve seen weirder things, but one cannot help but appreciate the Italian cuisine. Be warned, sitting on a cliff can be windy, so make sure to bring warmer clothes. You can be sure the host will go above and beyond to make you feel comfortable, as customer service is one of the best in the world. 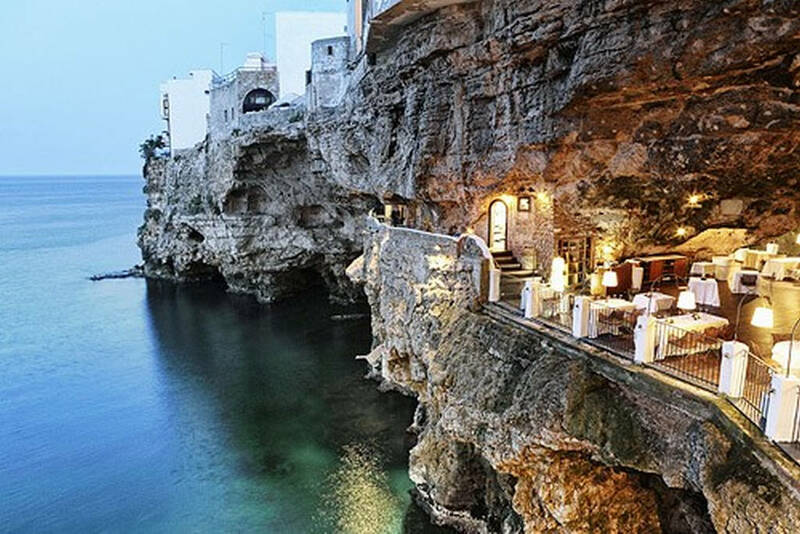 Set in a cave looking at the sea, the Grotta Palazzese offers breathtaking views of the Adriatic sea. 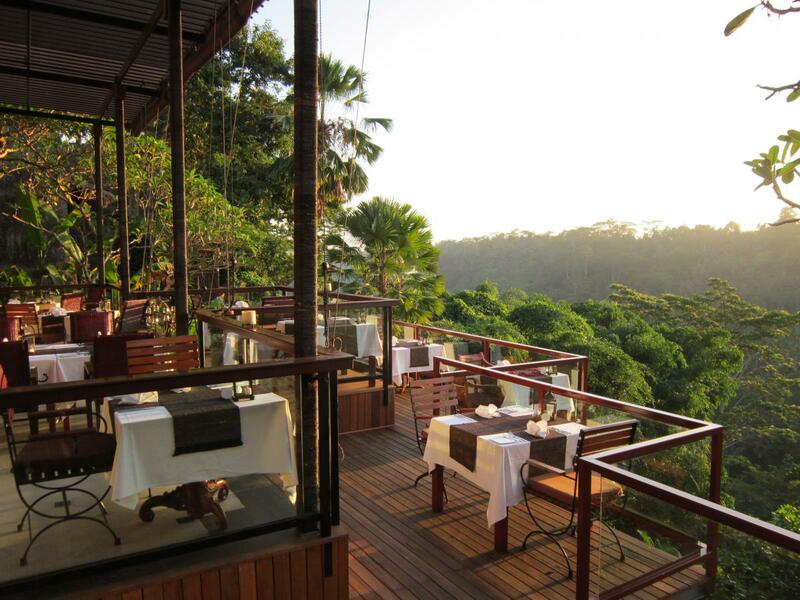 There is a mild dress code, but who wouldn’t like to look nice when dining in such a perfect place? Make sure to make your reservation, otherwise you won’t find free table. The restaurant is only open in the summer months. Man Wah has a Michelin Star in its resume, and once you visit, you’ll find out why. The restaurant serves local and regional cuisine in an old Chinese decor. The waiters will be happy to assist you on Chinese cuisine, so don’t worry if you don’t know much. La Pergola is the only restaurant in Rome with three Michelin stars. Such honor deserves a spot on the list, view or no view. 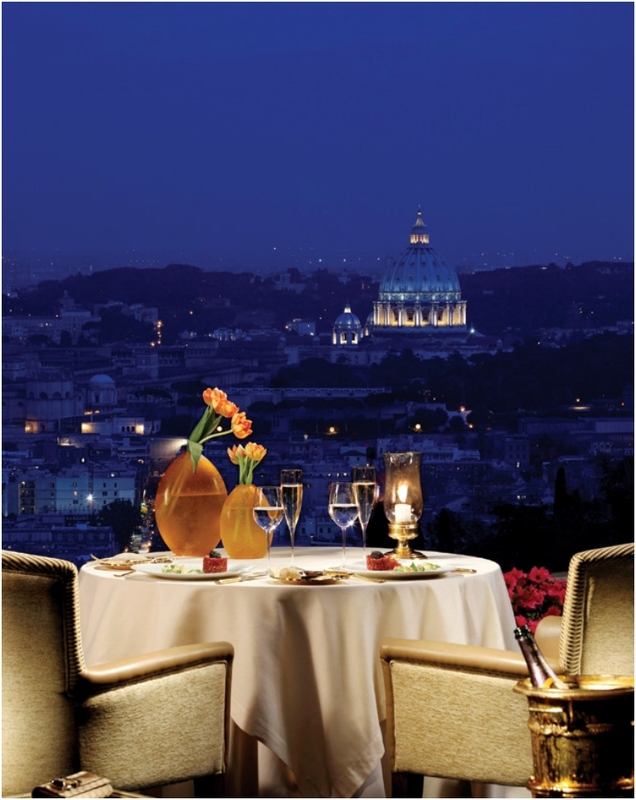 Luckily, the restaurant provides you with one of the best views of the Ancient city of Rome. A renowned luxury inside, rich menu that will keep you coming back for more, and service like nowhere else. A resort mostly known for its horse history, the Eagle’s Eye’s building is beautiful inside and outside. During winter months you can enjoy skiing and snowboarding, as the restaurant is located very close to the paths. We recommend you visit before sunset, taking the gondola ride up and then falling in pure enjoyment. 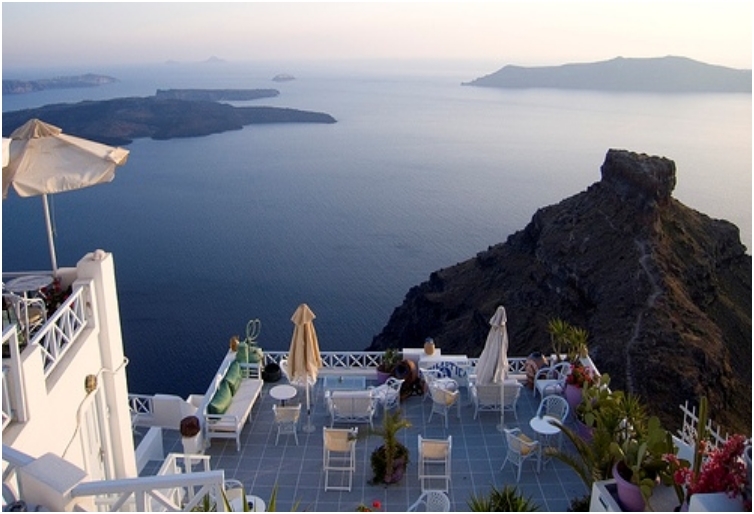 You just cannot ignore Santorini, the most romantic and beautiful island in Greece. 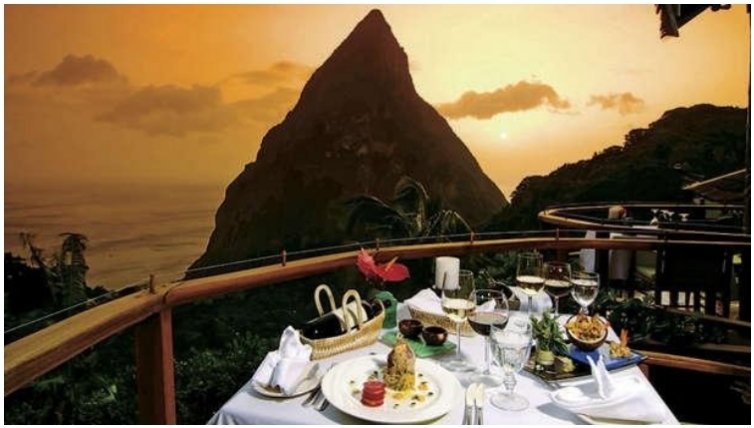 The Caldera restaurant offers you a great view of the volcano, and the food is just delicious. Best sea food in Dubai, period. We talked about dining under the sea in the Maldives, and how awesome an experience that is. 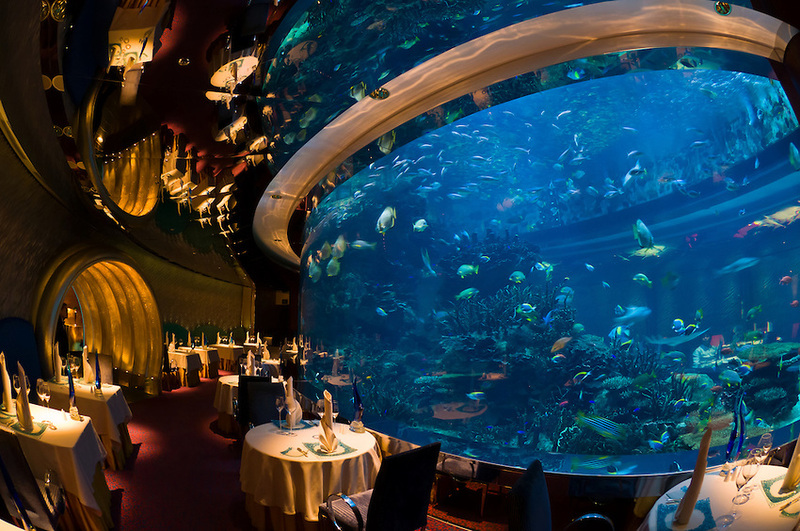 Dubai cannot offer under the sea dining experience, but the Al Mahara comes very close in replicating that.